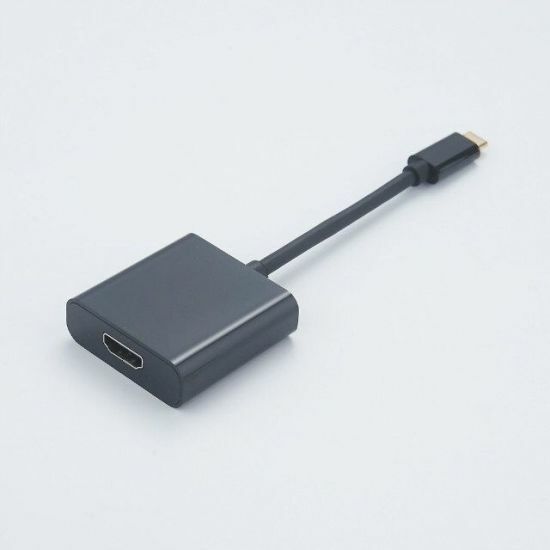 USB 3.1, USB 3.1 Type C Cable, USB 3.1 Cable manufacturer / supplier in China, offering USB Type C 3.1 Male to 4K HDMI Female Adapter/Converter, 1.4V HDMI Cable with Ethernet, Hot Sell USB Type-C to HDMI Am Cable 4K 60Hz and so on. Our packing including: Polybag, Blister Card, gift box with blister, paper bubble bag,etc. We can design packing according to our customer's detail requirements. 1. Factory direct sales, absolute guarantee of quality. More than 10 years factory experience. 2. Good reputation and guarantee. 3. Strict QC: Three times check and test before shipment to ensure good quality. 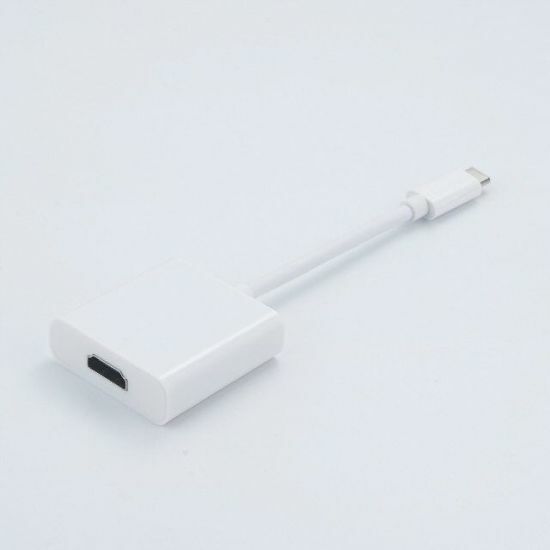 Established in 2005,Changzhou Lesen Electronics Factory is a professional manufacturer which produces various kinds of data cables and adapters, including HDMI Cables, displayport cale, USB3.1 Type-C cable, patch cord cable, audio&video cable, speaker cable, alarm cable, HDMI splitter &switch etc. We have builded cooperation relationship with customers from more than twenty countries and regions. We are able to improve existing product lines and create new series, Thus we are well equipped to complete OEM&ODM orders,designing and manufacturing products according to clients'specific requirements. Moreover, we can control the quality better and give our buyers the best price and the best service. Welcome to visit our company in Changzhou City-two hours way from Shanghai. We are looking forward to cooperating all the customers in the world.